In recent years, eyebrows have become a huge asset to a woman’s physical appearance. 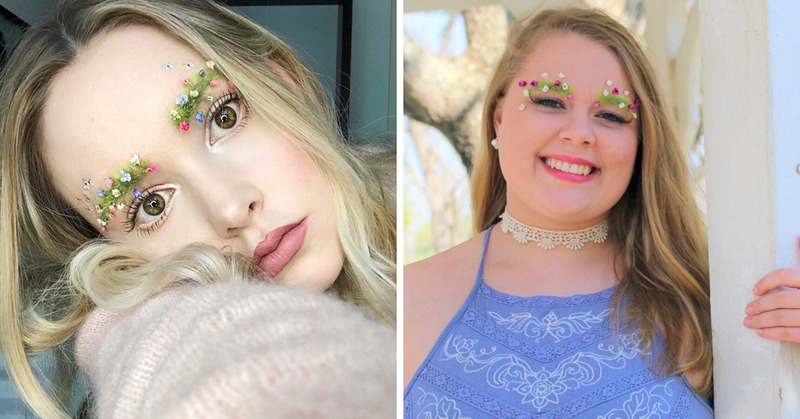 Whereas years ago, most women had thin, small eyebrows, modern women have embraced the thick, penciled in and overdone eyebrows – since most celebrities and influencers have embraced a bushier look, too. When we look back, our eyebrows were over-tweezed and over-waxed when we were younger, as we’ve struggled to grow them out for years and years. 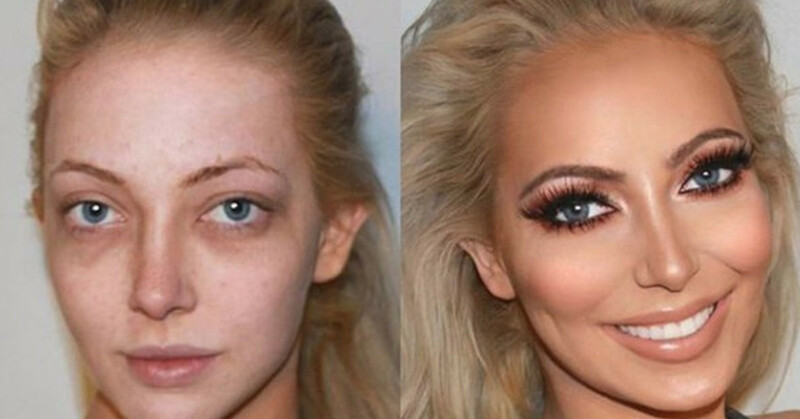 That’s why eyebrow transformations are so precious to our souls – they look like pure magic. The #EyebrowGloUp is reallll!!! 8th grade vs. senior year. Here's to 4 years of me plucking my own eyebrows (no waxing) and letting them grow out. My ex-eyebrow lady destroyed my brows 4 years ago and ever since then I have never trusted anyone with my brows. Today I finally waxed my eyebrows for the first time in 4 years, i have always plucked the stray hairs or shaved them using a brow razor so they can grow back. Even today i still struggle with the shape of my eyebrows (as you can see, the lady made one straighter than the other and totally destroyed my shape). Im still gonna keep growing them out till I'm completely satisfied with them, almost there?❤️ theres a common misconception when someone says they're growing out their eyebrows; people automatically think about messy untamed brows that look absolutely horrendous, and its not true. I have always maintained my eyebrows and plucked away stray hairs in order to keep them nice and clean looking. You just cant go crazy with the tweezers and YOU HAVE TO STOP WAXING YOUR BROWSSS. THAT IS THE KEY TO SUCCESS. Waxing removes the hair follicle which eventually stop growing back and that reduces hair growth and thats exactly what you DON'T want. I know its hard to resist but you have to have self control in order to get to your goal. Just remember, it doesnt happen over night. Im honestly so happy i decided to grow out my eyebrows, best decision i ever made. 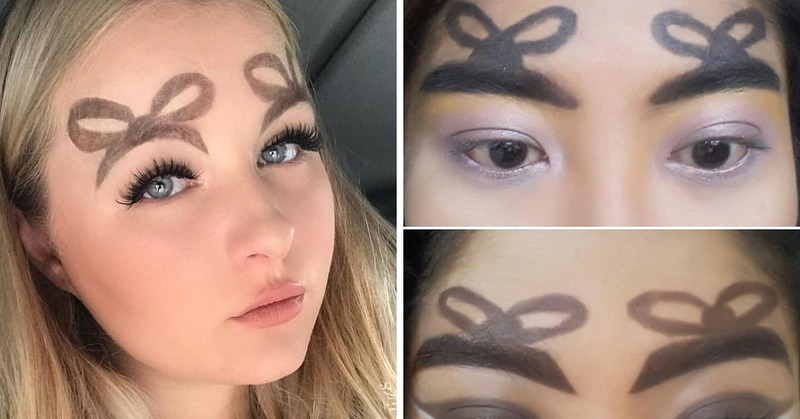 Eyebrows make or break your face, they tie everything together. "I find that nothing frames a face so beautifully, or gives an instantaneous lift quite like perfectly shaped eyebrows" ~ Anastasia ✨?